With the amount of encrypted traffic growing exponentially every year, CIO’s are left in a vulnerable position to either spend millions on recurring firewall upgrades, or leave their existing firewall open to the threat of encrypted cyberattacks by disabling SSL decryption. Enter software-defined network security. A simple architecture, built on SDN principles, which lets you take full advantage of horizontal scaling to scale your network security. 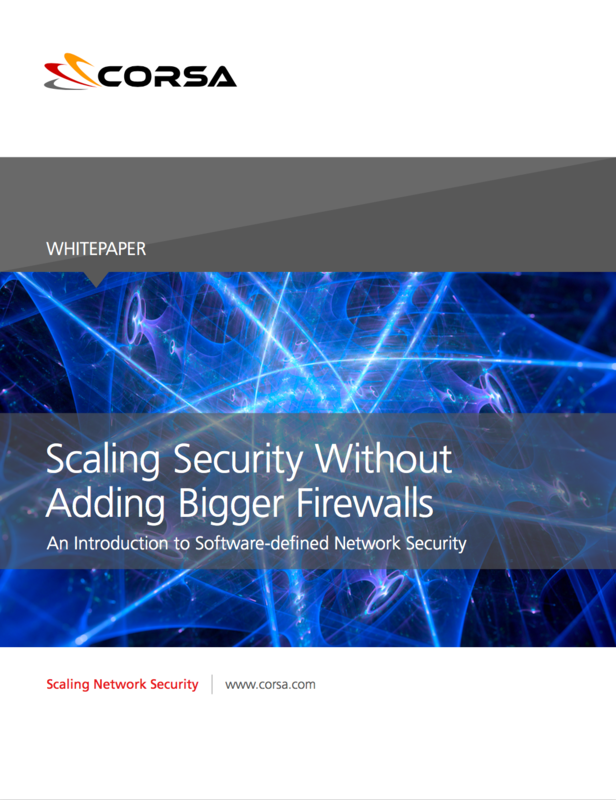 Download our white paper "Scaling Security Without Adding Bigger Firewalls: An Introduction to Software-defined Network Security" to see how you can finally solve for the trade-off between performance and security.